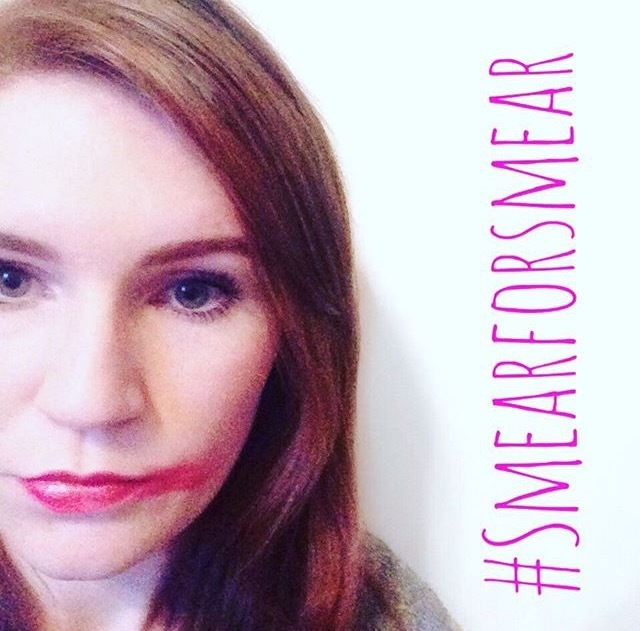 This week is cervical cancer prevention week here in the UK and so I thought I would highlight the importance of cervical screening by sharing my story with you all. At age 25 I had my first cervical screening appointment. I had put it off for a few months because I didn’t know what to expect and so I was a little nervous about it. The test itself was fine, not painful at all and really not as embarrassing as I’d thought it might be. My results came through the post a couple of weeks later and I was very shocked to see I had HPV (human papilloma virus), but fortunately no abnormal cell changes. I had never heard of HPV so I googled it to find out more. Googling is never a good idea! It just made me worry unnecessarily. The next day I went to the doctor who put my mind at rest by explaining that HPV is very common, in fact nearly all sexually active women will get it at some point in their life. HPV causes most cervical cancer cases and so school girls are now vaccinated against it, but unfortunately this was introduced too late for me. I was back for another smear test a year later, it should be every 3 years but it was sooner for me due to the HPV. They found that the HPV was still present in my cervix but this time there were some low grade cell changes too. So I was sent for a colposcopy, which is where they take a closer look at your cervix. They decided that treatment was not needed at this point but they would see me again in 6 months time. I went into my next colposcopy appointment feeling pretty confident that everything would be ok, just like it was last time. But unfortunately my results showed high grade cell changes, graded as CIN 3. Abnormal cell changes are graded as either CIN 1, 2 or 3 before it becomes the early stages of cervical cancer. So mine was pretty bad at this point. I had to go back a few weeks later for treatment. The treatment is called LLETZ (large loop excision of the transformation zone) and involves using a heated wire to remove the abnormal cells under local anaesthetic. If I’m honest, I was terrified because I’d heard horror stories about how painful the procedure is and how difficult the recovery can be. I really needant have worried though as the procedure was fine, I hardly felt any pain at all and the recovery was quick too. The next step was to go back to my GP 6 months later for a follow up smear test. Again I was nervous, what if they hadn’t got rid of it? What if I needed treatment again? What if it had gotten worse? I got my results within two weeks and I was all clear! No abnormal cells and no HPV! It was such a relief. So now I just have to go back for my routine smear test in 3 years time. If I hadn’t been for cervical screening my situation could be very different right now. It’s so important to keep up with your appointments. Don’t put it off, don’t worry, don’t be nervous and certainly don’t be embarrassed. 8 women in the UK are diagnosed with cervical cancer every day and 3 of those will lose their lives to the disease. Make sure you aren’t one of those women. You can donate by texting ‘JCCT16 £5’ to 70077. Thank you for sharing this. It’s extremely important. I would really like to make a post explaining what HPV is and how it works, but I’m afraid my medical talk would just confuse people. Do you think it’s a good idea? Thank you for sharing this and glad to hear things are good with you now. 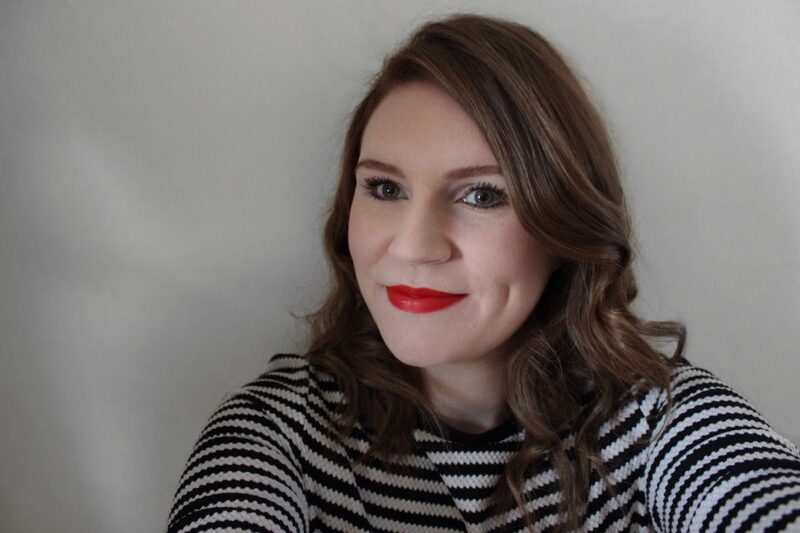 I also had pre-cancerous cervical cells when I was in my early twenties and had quite a few colposcopies and biopsies every six months for quite a few years – luckily it didn’t develop further, but I am so glad I got screened and was watched! Nah, cancer saved it self for the breast in my case – so I would add – always check your breasts too and if you find a lump (or anything else unusual) insist the GP/doctor refers you to the hospital – mine tried to dismiss it as nothing. I burst into tears and demanded to be referred. It was six years ago when I was 39. Then I was diagnosed with BRCA2 – had a lot of operations and then was/am fine. Back now to find out results from a biopsy I had done last week. The sonographer found something suspicious looking in my lymph node – could be nothing …. we will see. Thanks for sharing this, it’s so important that women get tested for this – it’s one of the only cancers that we can detect in advance, so it’s just silly not to go to be tested. I was got an abnormal result a few years ago that was diagnosed as CIN3 after the biopsy. I was really nervous about the treatment, but it wasn’t as bad as I’d feared, and afterwards the diagnosis was lowered to CIN2 as the cells were not as developed as they had first thought. I was relieved to have the all clear on the next couple of tests and am now back to the regular 3 year tests. I’m so glad that I went for regular tests, as I know that when I was younger I put them off for a while due to embarrassment. Thanks for sharing your story. I have a similar story. I was getting tested every 6 months because of a previous history with HPV and abnormal precancerous cells. In August of 2015, my smear was fine, no changes, no precancerous cells. 6 months later, in February of 2016, my smear came back abnormal so my gyno did a colposcopy. She tried to reassure me and told me I shouldn’t worry too much since 6 months ago my smear was fine. Turns out that I have Stage 1B1 cervical cancer. So in a matter of 6 months, my results went from normal to invasive endocervical cancer (it is in my glands and on the inside of my cervix as opposed to on the surface). Had I not gone in for my smear (and I almost canceled the appointment because I had too much to do at work), I would have never known. I’m scheduled for a radical hysterectomy soon and am trying to stay positive that everything is going to be ok. Can’t stress enough how important regular testing is!